Freddie Mercury. He is not an ordinary man. He is a legend in the history of music and rock world. We have designed a jacket that looks exactly like the one which he used to wear in his concerts. 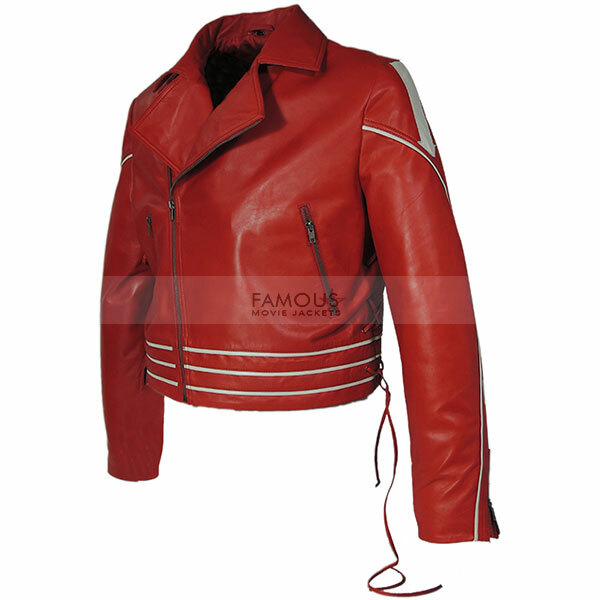 This outclass jacket has been made with extraordinary leather and has a different yet funky shade of red which will make you look more sizzling. This amazing jacket has nothing to do with your physique. It will itself give you a perfect look when you wear whether your body is in shape or not. It will suit all men and provide you with a good experience. We don’t charge much for our products. This jacket is also very reasonable in price and has everything to make you look glamourous. So don’t waste your precious time looking for cool stuff in stores. 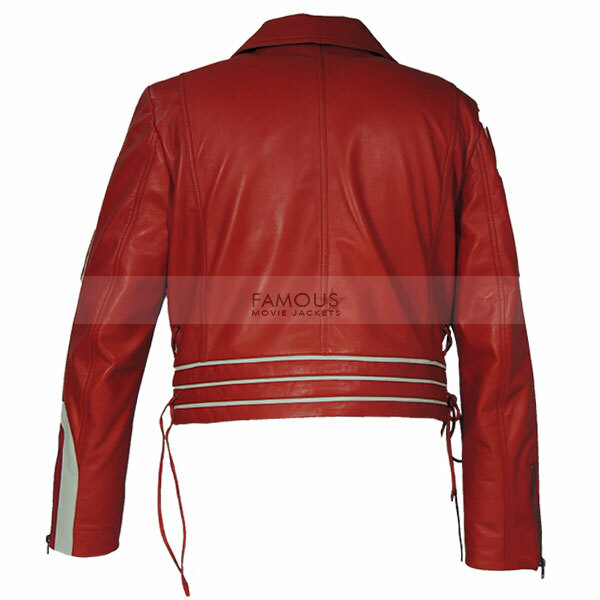 Get this Freddie Mercury Red Jacket from us and we assure you satisfaction. 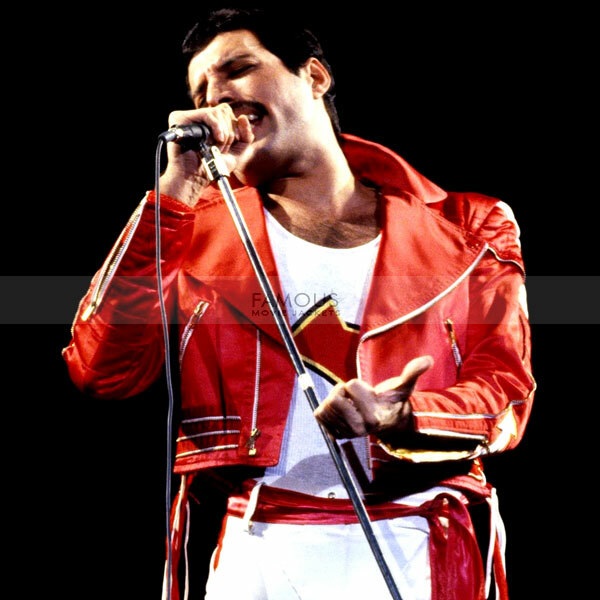 Freddie mercury is a legendary celebrity of time his performance is always heart touching in all concert i buy this red jacket to tribute his personality.